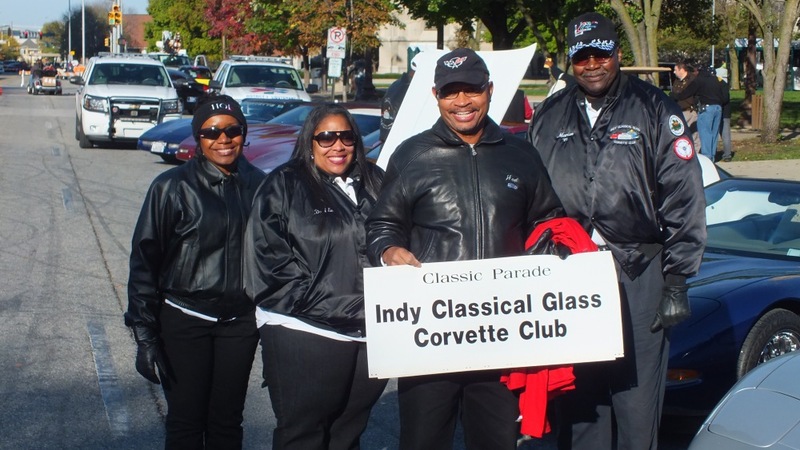 We chauffeur community leaders and special guest during the Circle City Classic and the Riverside parades. Indy Classical Glass provides support to the staff, artists and performers of the Asante Children's Theater. 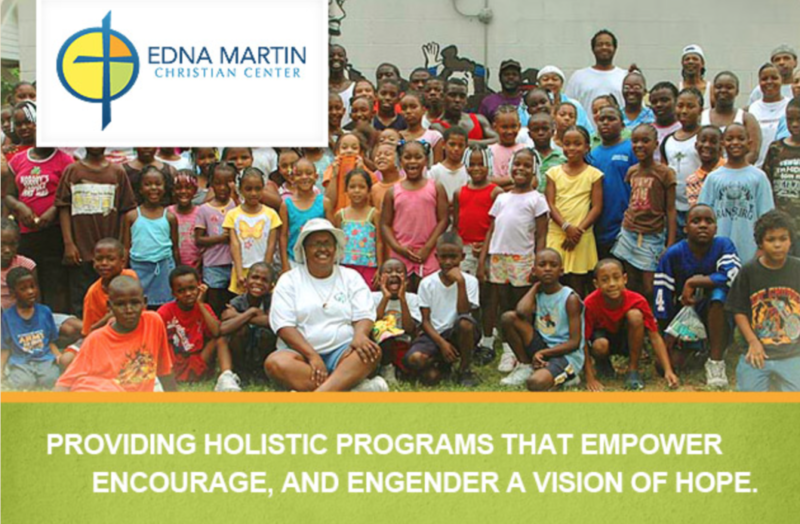 Proceeds from our annual car show are donated to the Edna Martin Center, which supports men, women and children of the Indianapolis Community. 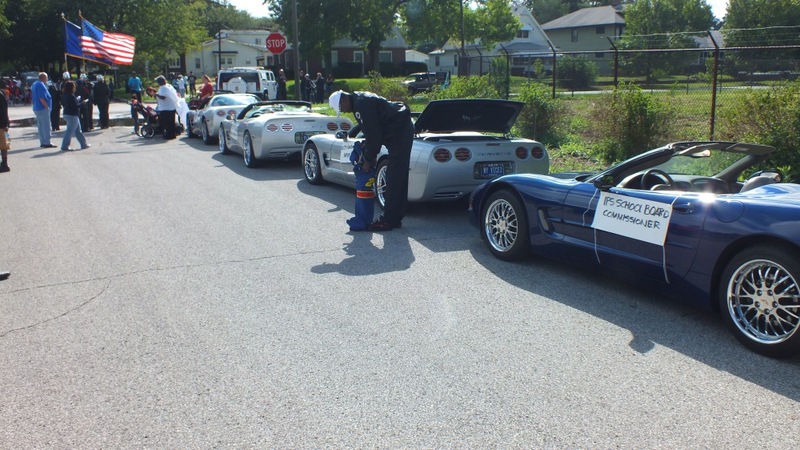 Our annual car show is the last Saturday in July. 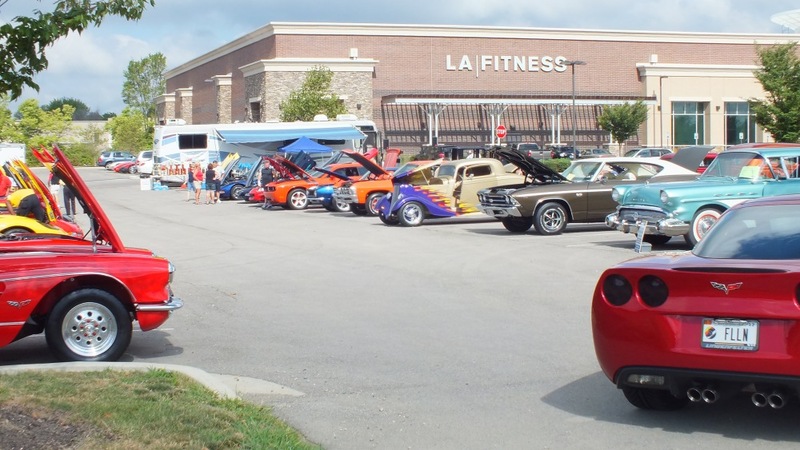 Car Show location is at LA Fitness, 106th and Michigan Road, Carmel, IN. All proceeds of the show go to the Julian Center.